It was Josh's ninth birthday when his alcoholic father knocked down his mother in a rage and abandoned them both. After carrying anger and bitterness toward his father, he turned his life over to Jesus and his life changed. From a lonely, abused boy, Josh grew into the man God intended him to be, supported by godly, loving families who saw his potential and taught him skills that the Lord could use to build a city. Read the story of a young man who pursued his vision to do business God's way and with God's principles. While achieving success in love, work, and academics, a deep personal tragedy threatened to derail his life. 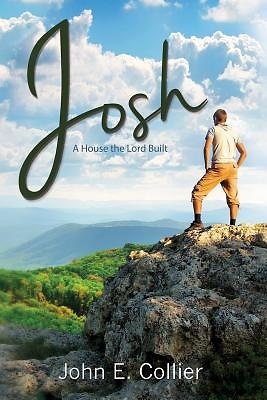 When he surrendered his hopes and dreams to God, Josh learned He is the God of second chances. God helps anyone who surrenders to Him. Success comes when you partner with God. Caring about others pays big dividends. With God by your side, you can reach for the stars.